We are currently developing new home sites. In addition we also have a model home with viewing by appointment. 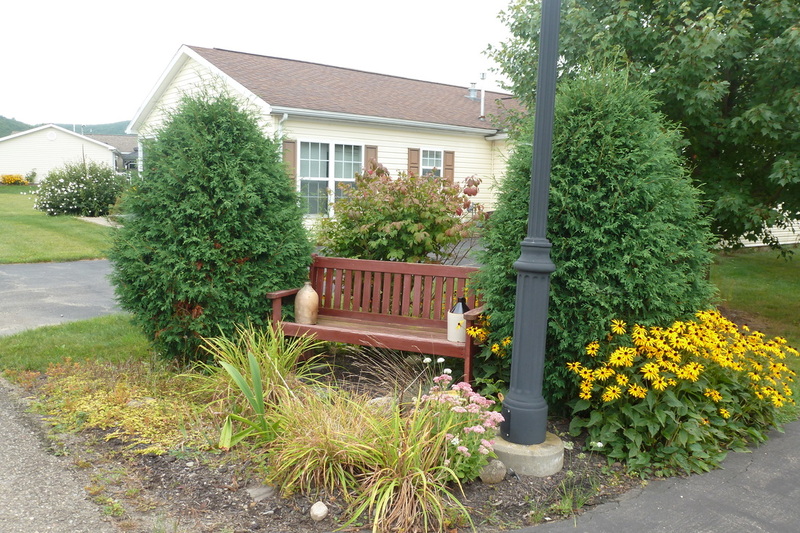 Discover the most friendly and affordable retirement community nestled in the beautiful Finger Lakes area of New York. Our 55+ manufactured home community feature lush landscaping, hometown charm, welcoming neighbors, and stately manufactured homes for sale. Enjoy a carefree retirement lifestyle so you can be as relaxed or busy as you desire. Come home and celebrate the good life year round in beautiful New York.